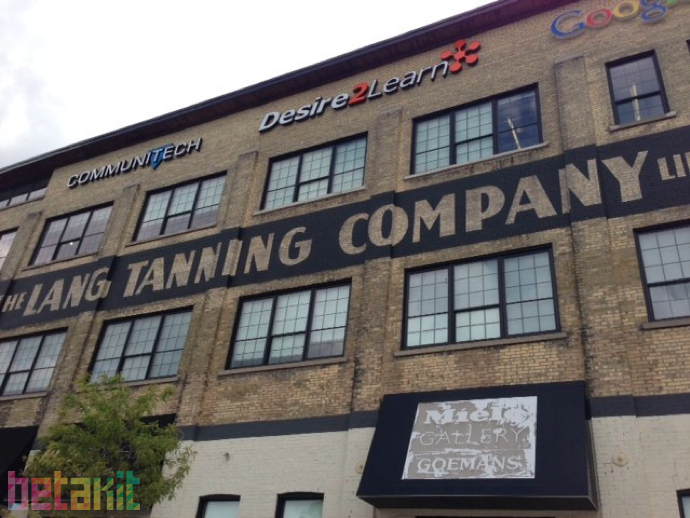 Communitech and the University of Waterloo have announced a massive expansion in the Lang Tannery building at the expense of Google. Communitech and the University’s Velocity startup program will take over Google’s current space in the Tannery as it moves into new offices nearby. Velocity just became the largest free business incubator in North America. 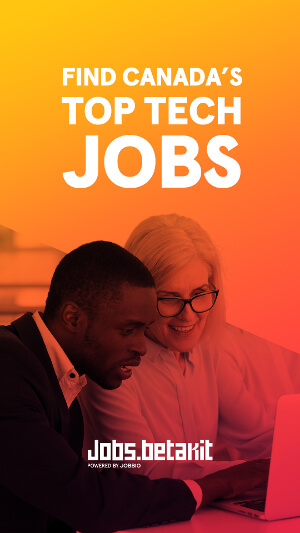 The expansion for both institutions will be significant, as Communitech will take on 80,000 new square feet, while Velocity will double its space with 36,000 square feet – providing room for up to 120 startups to work and making it North America’s largest free business incubator. 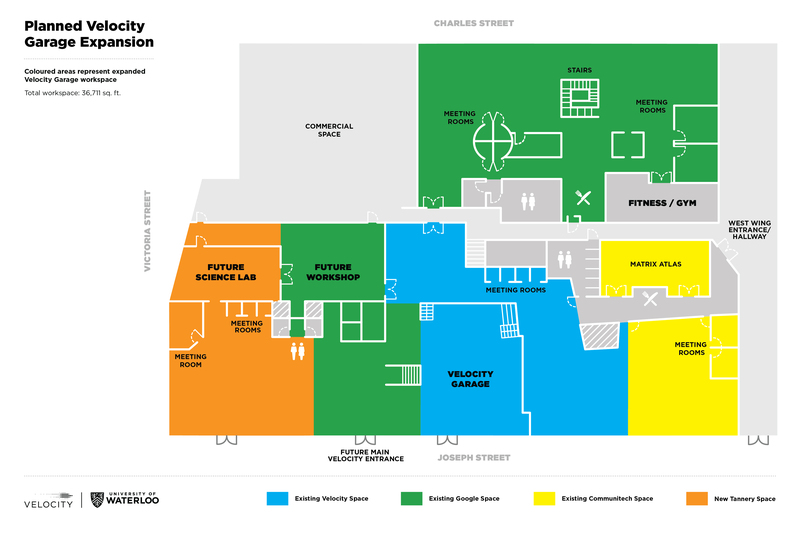 “The expanded facilities will allow our Velocity program’s software, hardware, and life-sciences startups, currently housed in separate buildings, to grow as a community under one roof, and share insights through peer mentorship,” said Feridun Hamdullahpur, President and Vice-Chancellor of the University of Waterloo. Communitech and Google have also entered a new three-year partnership in the Google for Entrepreneurs program, and Communitech’s Women in Technology initiatives. 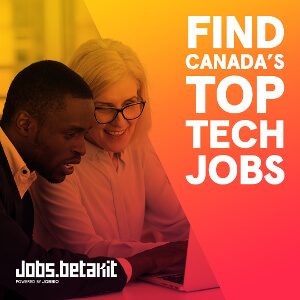 Previously, Communitech had run multiple Google for Entrepreneur cohorts, providing work space, mentorship, and access to Google products to startups; now, Communitech startups will receive the benefit of access to more experts at Google Canada and in Google locations around the world. I believe Communitech will be at approx 80K SF total, including their current space, after this expansion – I don’t think they’re taking an extra 80,000 SF.